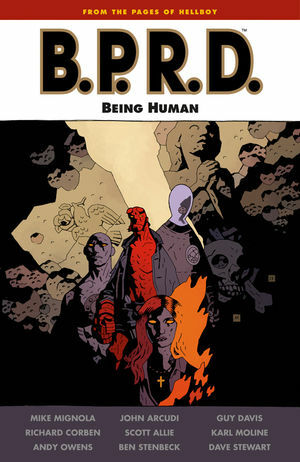 * A new B.P.R.D. facing new monsters! * Collects B.P.R.D. : Hell on Earth--New World issues #1-#5 and an eight-page story previously released at Emerald City Comic Con. * Perfect entry point for new readers!